This is a nice fall treat that's perfect for a breakfast or snack! 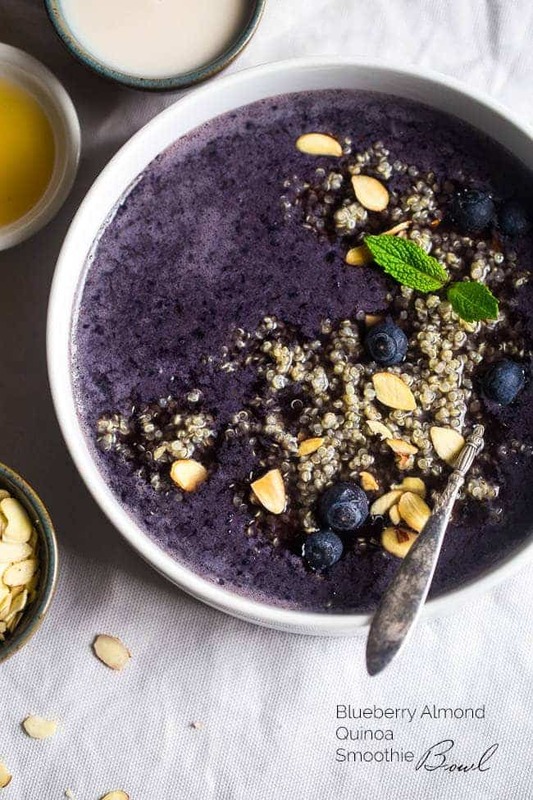 This anti-inflammatory smoothie recipe is as delicious as it is good for you- its a great way to start the day! This smoothie is perfect for summer- for adults and kids alike! We have been drinking this ALL THE TIME- my daughter is a huge fan. The nice thing is that it's so easy to make- every time you cut a fresh watermelon, put a few ziplock bags of watermelon chunks in the freezer and you'll be good to go! Add stevia to taste if desired (stevia is an all natural sugar-free sweetener that has become my new secret weapon in convincing my daughter to drink "healthy smoothies"). It changes this recipe from being moderately tasty to something that tastes like it came from Starbucks. Add a straw and enjoy, preferably sitting outside in the sun! Matcha is green tea powder that is packed with antioxidants. This is an easy smoothie to put together since it only uses four ingredients, so it's fast to put together on a hectic morning. See the entire recipe and directions at Bourbon and Honey. For more information about the benefits of matcha powder, see this article on our website. One of our customers brought this recipe in, and I liked it so much that I wanted to share it! This is a fantastic shake that's easy to put together. It's full of nutrient dense foods and is a great energy boost in the morning! Note: Instead of the ice, you can use a frozen banana if desired. Combine all ingredients in a blender and process until smooth. Delish! Smoothies are a fantastic way to start the day, and are a great way to add more fruits and vegetables to your diet. The only problem is that they can be a little bit fiddly to make in the morning when you’re tired. Making frozen smoothie packs takes the guesswork out of making smoothies, and you can even label the bags with the days of the week to reuse so you’re ready for a healthy smoothie every day! Here is a site with five great smoothie pack recipes. 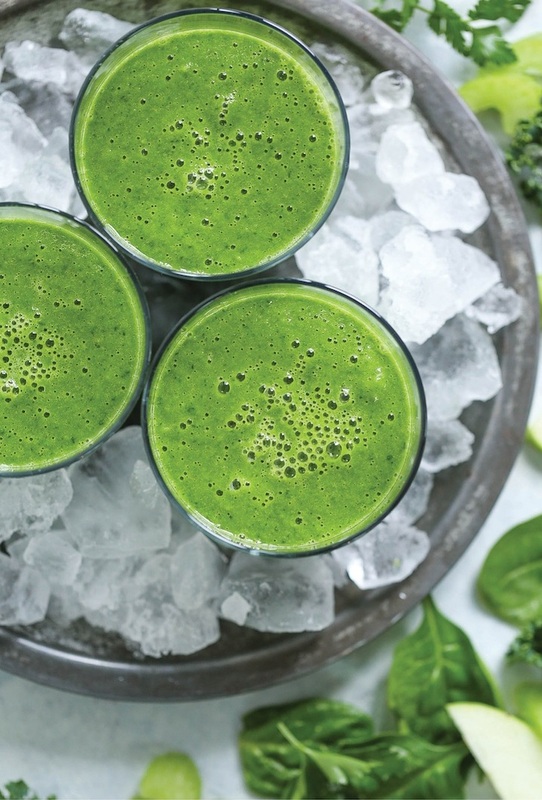 Here are 10 wonderful Vitamix smoothie pack recipes. Smoothie packs are simple to make without a recipe, however, just add your greens and fruits to a bag with some added protein powder, flax, or chia seeds if desired. In the morning, add your liquids to the blender (coconut water, yogurt, water, or other juices) along with the contents of your prepacked smoothie bags (the ziplock bags can be reused for the following week). Enjoy!